An unredacted copy of the Robert Mueller report has been leaked to the Washington Post, who published the full document on its website Monday. The report contains many shocking revelations which prove that Attorney General William Barr deceived the world in his summary of its contents, as astute Trump-Russia collusion theorists have been claiming since it emerged. The report goes on to list the evidence for numerous acts of direct conspiracy between Trump allies and the Russian government, including a detailed description of the footage from an obtained copy of the notorious “kompromat” video, in which Trump is seen paying Russian prostitutes to urinate on a bed once slept in by Barack and Michelle Obama, as well as other documents fully verifying the entire Christopher Steele dossier which was published by BuzzFeed in January 2017. 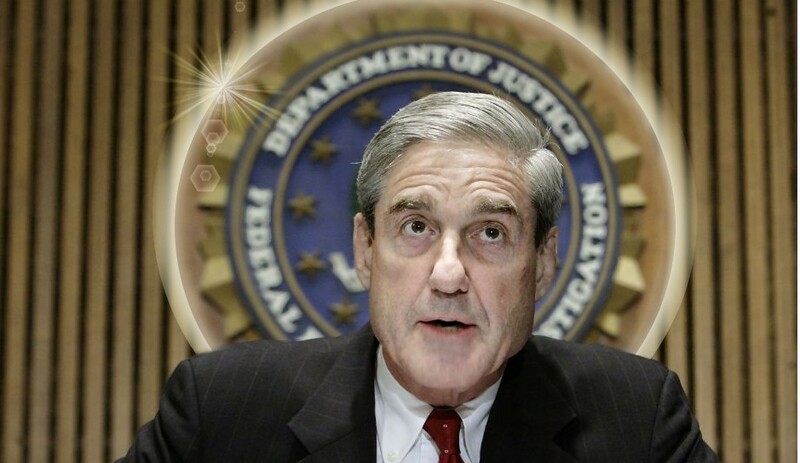 When asked why he didn’t reveal to the public that Barr was misrepresenting the contents of his report, Mueller responded with a mischievous grin, “I didn’t want to spoil the surprise.” He then put on a pair of sunglasses and rode off on a motorcycle due east into the rising sun, while the smooth notes of a single saxophone resounded through the D.C. cityscape. Needless to say, this completely vindicates the many alert reporters who rightly pointed out that Barr’s assertions about the Mueller report could be gravely dishonest, and that there was no way to know whether or not it had determined collusion between Trump and the Russian government. In a greater sense, it vindicates everyone who has spent the last three years focusing all public attention on the suspicion that the Kremlin could possibly have infiltrated the highest levels of the US government. In an even greater sense, it vindicates America, and it vindicates our very souls. I feel a bit sheepish writing all this, because I’ve been a very vocal critic of the Russian collusion narrative from the very beginning. It turns out that by voicing skepticism and demanding evidence for a news story that dominated political discourse to the near exclusion of all else, I was actually assisting the Russian government in its war against democracy, truth, and justice. Obviously I owe the world a very big apology. I’m sorry for calling the Russiagaters idiots, morons, drooling imbeciles, stupid, gullible sheep, foam-brained human livestock, tinfoil pussyhat-wearing delusional conspiracy theorists, demented cold war-enabling McCarthyite bootlickers, oafish slug-headed slime creatures, energy-sucking, CIA-coddling wastes of space and oxygen, and an embarrassment to the human species. Clearly, because of their indisputable vindication this April the first 2019, they are definitely none of these things.